Nowadays, There are loads of people blogging and it seems that, everyone wants to make money from blogging and starts to search Advertiser for their blogs or websites and founds that Google adsense is one of the most essential platform for avertising advertisement by the publisher so we want to join or apply for the adsense, some people may get accepted and some may get rejected. Google adsense does not accepts every blogs or websites for publishing their ads, first we have to prepair fully before applying into adsense. 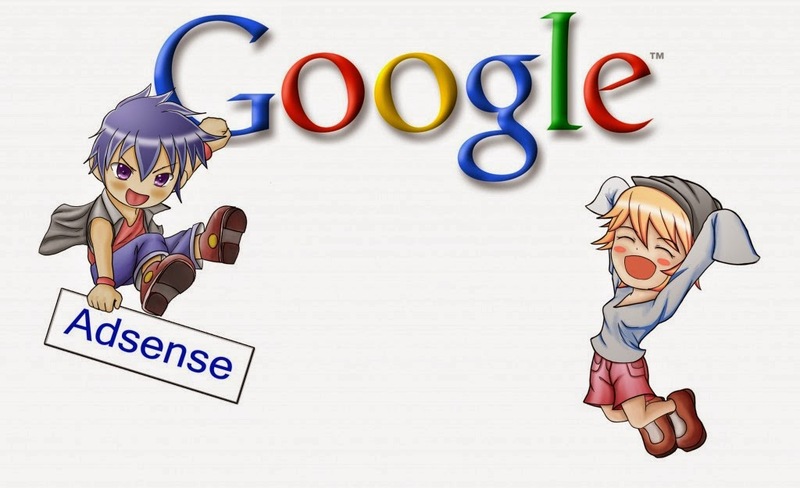 here are the some tips to get not rejected by the google adsense. how to get approved adsense acccount ? Read Google Policies:- You must have to read Google Policies before applying this whether your blogs or websites follows their rules or not. Good Traffic:- Your blogs or websites must have a good traffics from the search engines like, Google, Yahoo, Bing and etc, otherwise your application may get rejected. Enough Posts:- Your blogs or websites must have a minimum of 40 posts and you need to post regularly. Use Clean Theme or Template:- Clean Themes or Templates make easy to review your website by them which may increase the chance to accept the adsense account. You must keep above all thins on your mind then apply for the adsense, Have a good time..
Nice post, It is helpful for beginners. Can I change the Blog Address after appeal Adsense? If you're looking for an excellent contextual ad company, I recommend you take a look at Chitika.